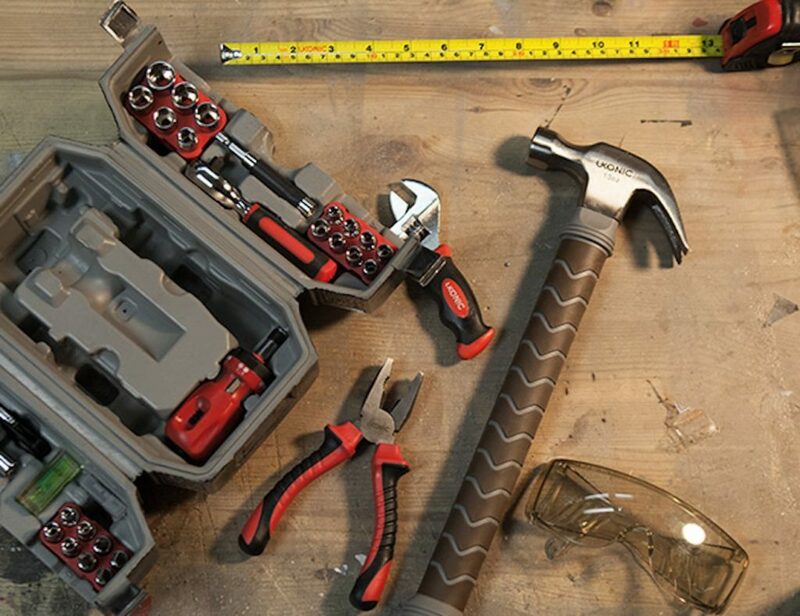 Be worthy of Thor’s tools with the ThinkGeek Marvel Thor Hammer Tool Set. 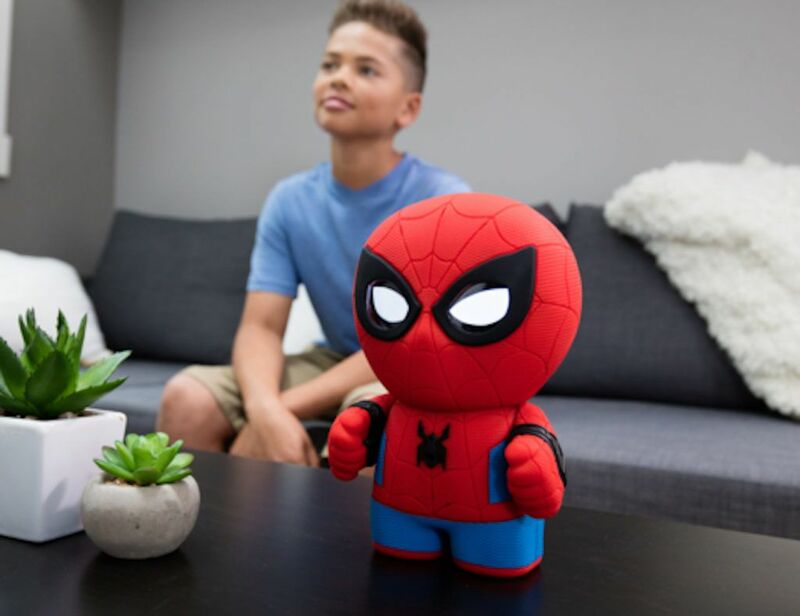 This officially licensed Marvel’s Avengers merchandise provides 44 essential tools. 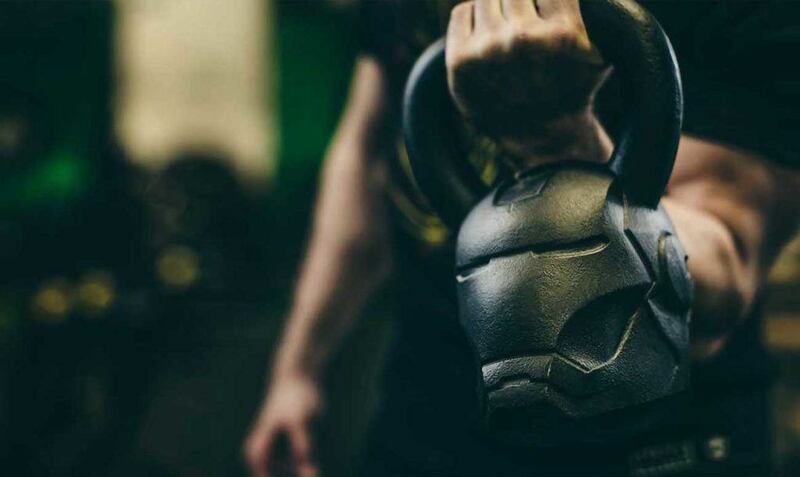 Complete with a molded case that looks just like Thor’s hammer, the tool set includes all the..
Channel your inner superhero with the Marvel Hero Elite Iron Man Kettlebell. 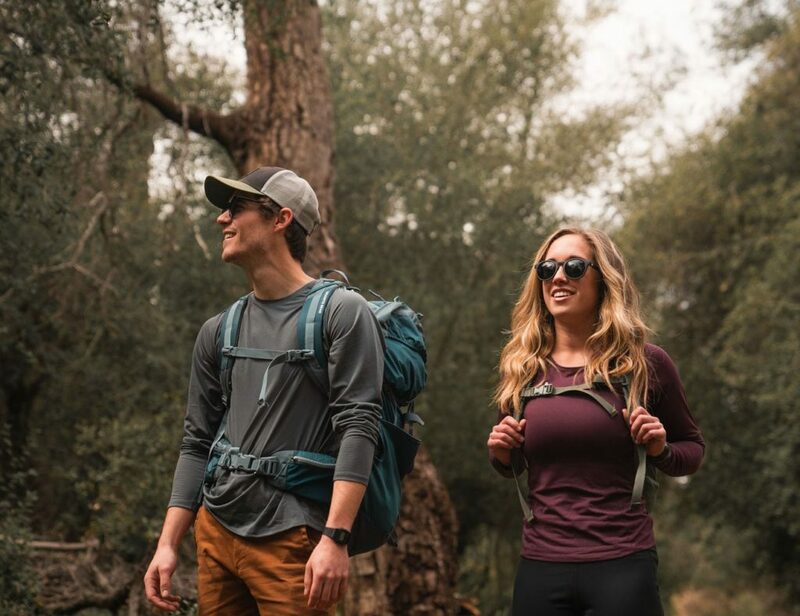 This product is the result of impressive design from Onnit and Marvel. 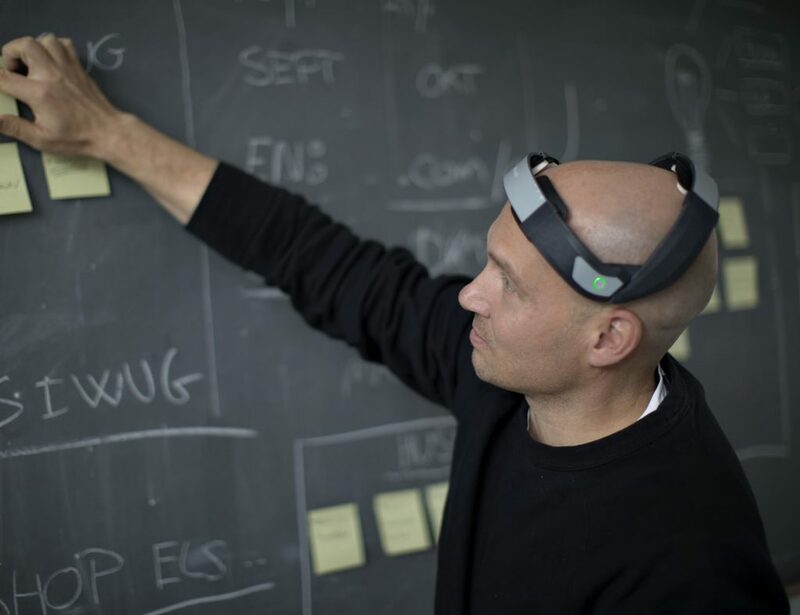 Coming in the shape of the Iron Man helmet, this piece of equipment will motivate you.. 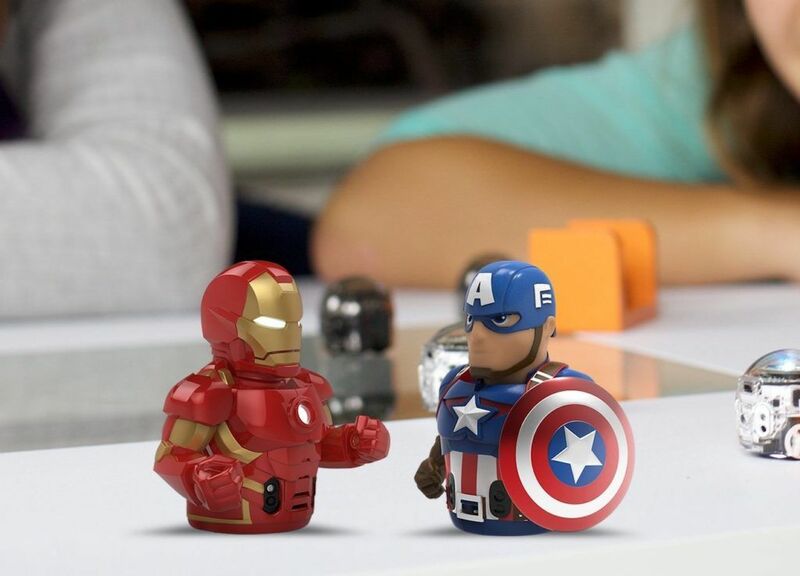 Become a part of the Avengers when you have the Ozobot Iron Man Connectable Smart Robot Skin. Simply insert your Ozobot into the skin and you’re instantly transformed into Tony Stark’s superhero persona. 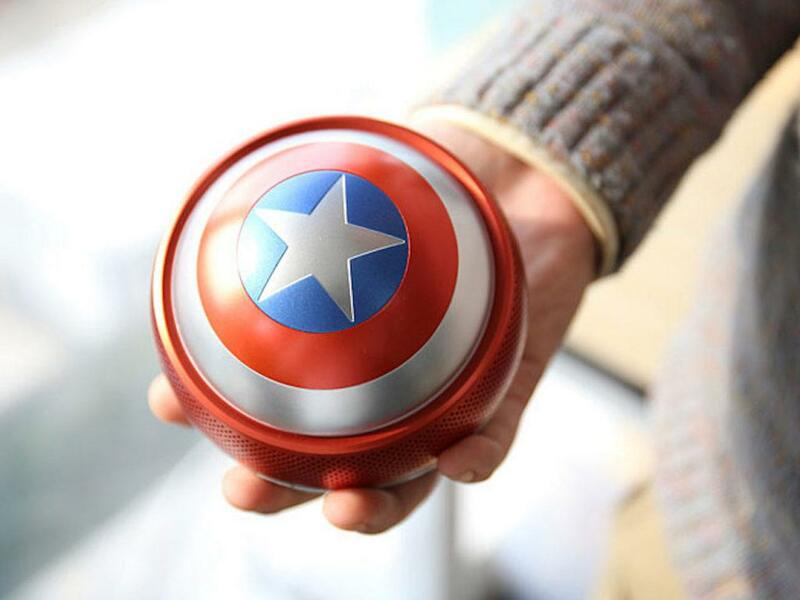 Connecting to your smartphone, the Iron Man..
Supercharge your every day when you listen to the Captain America Shield Mini Bluetooth Speaker. 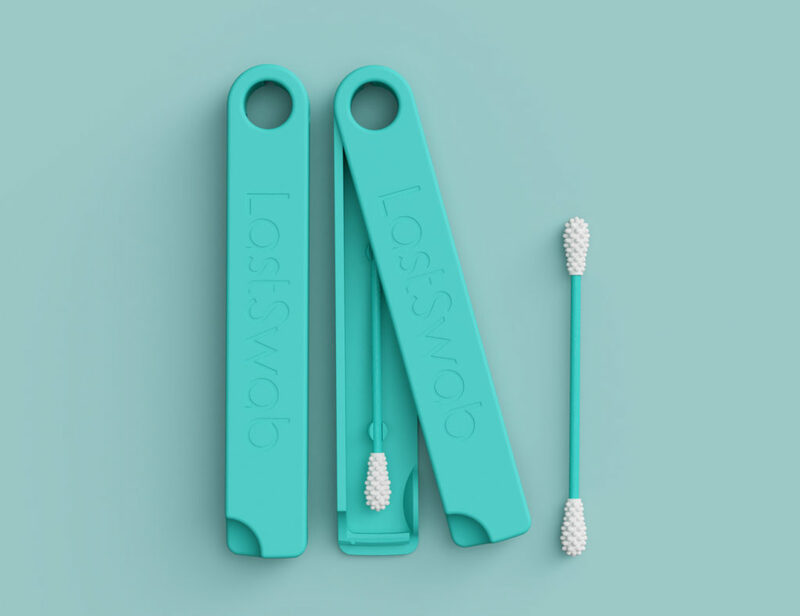 Looking just like the superhero’s shield, this small yet mighty device disperses sound throughout the room with ease. 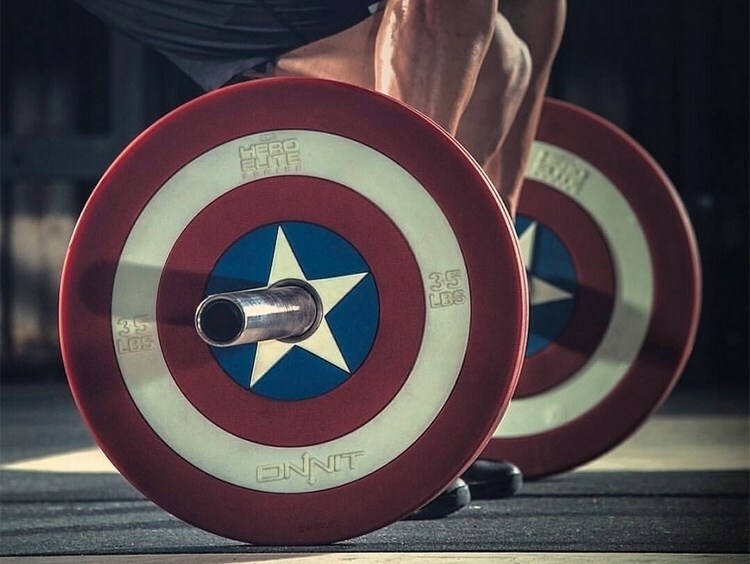 You can connect your smartphone, tablet, or..
Show the world your strength and ability with the Captain America Shield Barbell Plates by Onnit. In a collaboration with Marvel, these plates are available in pares of 25 lbs, 25 lbs, and 45 lbs. Designed to look just like..